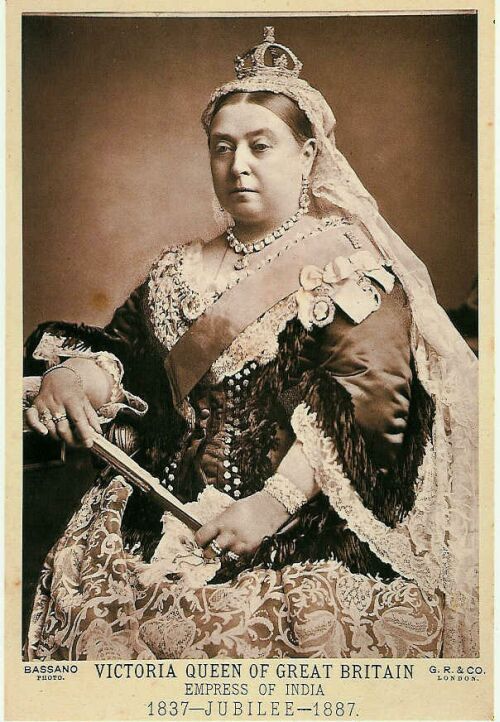 Queen Victoria (Alexandrina Victoria; 1819 – 1901) was the monarch of the United Kingdom of Great Britain and Ireland from 20 June 1837 until her death. 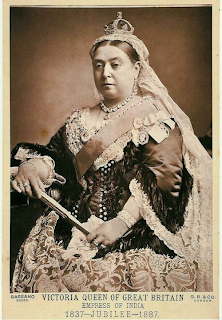 The Victorian Era, the longest reign of any British monarch and of any female monarch in history, brought in expansion of the British Empire, rapid industrialization, increased fertility rates and decreased mortality in old and young. But not all was well in this new period of history. The use of alcohol was rampant throughout British (and American) society, an ill that was recognized and addressed by 'temperance societies'. But narcotic use, in the form of opium, morphine or morphine mixed with alcohol (laudanum) was looked upon by many as benign and, for some, even as a necessity. Narcotic addiction was rarely discussed outside of medical circles. It was a problem, a secret that society tried to ignore. As a group, in Victorian times women were frequently provided with opiates to address a range of maladies, female complaints' ranging from nervousness to syphilis to menstrual cramps. It was not uncommon even for pregnant women to use opiates to calm the nerves resulting in the birth of opiate-addicted babies. Dr. Fordyce Barker, founding president of the American Gynecological Society (1876) was the first to import the hypodermic syringe into the USA (see post: A History of Heroin). Hypodermic medication (morphine) became instrumental in male regulation of female 'maladies' resulting in what became known as a female 'characteristic' of the time, 'hypodermic addiction'. Sir Thomas Clouston (1840-1915) was the Physician Superintendant of Royal Edinburgh Asylum and was a celebrated lecturer with an international reputation for his exposition of the psychiatric disorders of adolescence. He published extensively, with tomes such as 'Clinical Lectures on Mental Diseases' (1883), 'Unsoundness of Mind' (1911) and 'Morals and The Brain'. Clouston was a firm believer in 'masturbational insanity' and an uncompromising advocate of teetotalism. Clouston was an addiction specialist as well with a particular prejudice against women. 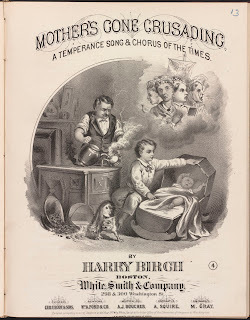 He believed that the 'exhausting calls of menstruation, maternity, and lactation from the nervous reflux influences of ovulation, conception and parturition are ruinous if there is the slightest predisposition to derangement'. These anxieties concerning women's bodily functions was the principle reason Clouston advocated 'morphine to subdue and regulate'. The 'opiate eaters' in Victorian society were more often white and middle to upper class (see post: The Opium Eaters). Many were the wives of physicians or nurses with access to drugs. As early as 1782, it was common practice for women of Nantucket Island to take 'a dose of opium every morning'. 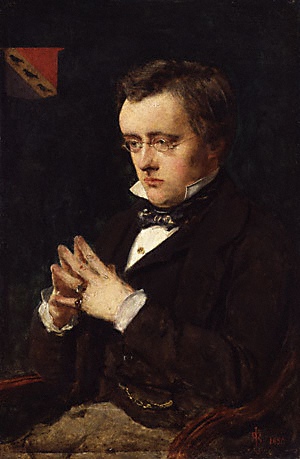 English novelist, Wilkie Collins recognized that, in Victorian society, women were 'yoked under the established tyranny of the principle that all human happiness begins and ends at home', Many woman, chafing at the boredom and frustration, used morphine to drug themselves into functional passivity. 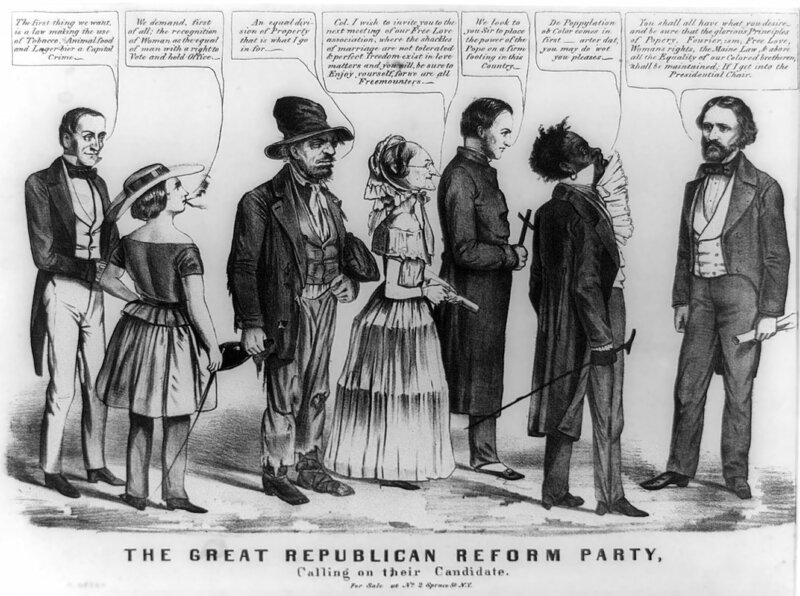 But opiate addiction was not limited to the wealthy. Opiates used as medicines and as recreational escapes crossed all socioeconomic classes. Women who worked in factories and farms used opiates to numb away boredom and pain. Drug use among prostitutes was noted to be particularly concerning. Prostitution became both a gateway into drug use and a means to an end for women who fed their habits by earning money any way that they could. By the end of the 19th century, women accounted for 50-70% of opiate addicts. Over prescription by physicians, the belief that women were more fragile than men and therefore incapable of coping with pain, and the availability of opiate containing patent medications contributed to the prevalence of opiate addiction in Victorian women. Overdose, death and addiction were overlooked due to the lack of regulation. A 'nervous condition' accounted for many of the common complaints, especially of women, throughout the Era and most patent medicines, no matter what their particular benefit, always claimed to cure any nervous trouble associated with the malady. Many products contained no harmful substances while others were primarily narcotic-based. More often than not, the markings on the bottle did not note the contents or active ingredients. But whether the origin was physiological or psychological, Dr. Hammond's Nerve and Brain Pills were 'guaranteed' to cure what ailed you. But first you had to know the symptoms of 'nervous troubles', which were generic enough to include almost anyone: 'This will cure you if you feel generally miserable, or suffer with a thousand and one bad feelings, both physical and mental, among them low spirits, nervousness, weariness, lifelessness, dizziness, feeling of fullness, like bloating after meals, or a sense of 'goneness' or emptiness of stomach in morning, flesh soft and lacking firmness; headache, blurring specks floating before the eyes...'. Whether morphine was the cause or the cure, even large firms like Sears Roebuck had just the thing to cure you one for alcoholism, another for narcotic addiction. Shown underneath the ad for the German Liquor Cure, is a potent bottle of Cure for the Opium and Morphia Habit. At just 67 cents a bottle, it's calming effect would forever kill any cravings for other narcotics. This was 'the only one' you needed. But of particular concern was the administration of opiates, both prescription and over-the-counter, in children. The selling of narcotic concoctions and the treatment for opium addiction were becoming big business in the later 1800s. 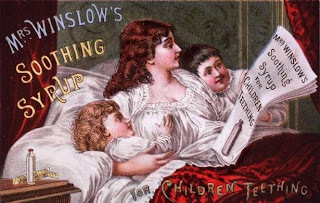 The Pulaski Citizen newspaper of Nashville, Tennessee (1875), ran advertisements by doctors listing concoctions to help calm unruly children. 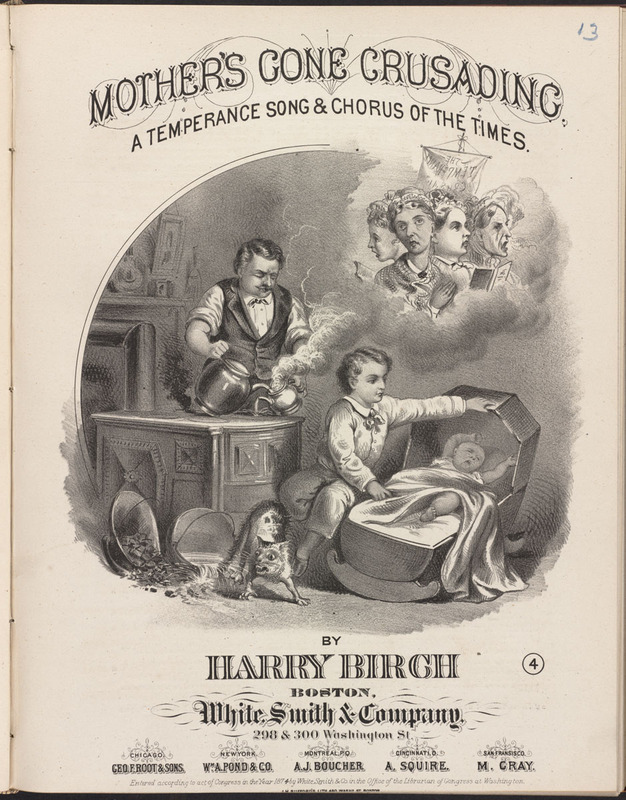 One of the leading causes of infant and child mortality during the 19th century was the practice of attempting to quiet children by giving them narcotics, such as opium and morphine, at times mixed with alcohol (laudanum). These 'remedies' were certainly effective in calming the agitated child. In the 19th century, the Pulaski Citizen carried lengthy advertisements for dozens of inexpensive opium based concoctions under a variety of names. These included: 'Godfrey's Cordial', 'Mother's Helper', 'Infant's Quietness', 'Atkinson's Preservative' and 'Soothing Syrup'. These tonics may have contained various ingredients but most popular of the time was 'Godfrey's Cordial' which contained high levels of laudanum. It was inexpensive, and it was completely unregulated. An aspect of this problem that went unrecognized for years was associated with the fact that opium is fat-soluble and does not dissolve easily in water and because of this will tend to settle at the bottom of the bottle. This last dose, quite often was exactly that. The 'dregs' at the bottom of the container had the potential to be fatal, especially to a small child. In addition, the 'recommended' dose was usually stated 'as needed', 'at the discretion of the parent' which allowed the parents to drug their children as often as they liked. For women, different versions of this same product were advertised: 'Ayer's Sarsaparilla Cures', 'Prof. Low's Liniment and Worm Syrup' and 'Wine of Carday', all aimed at the 'exhausting calls of being a woman'. Physicians in the Victorian era ( and even today) were known to treat their own headaches, insomnia, and anxieties with narcotics (see post: The High Doctor). Dr. Jekyll in the novel by Robert Louis Stevenson 'The Strange Case of Dr Jekyll and Mr Hyde' is an example of a physician who takes a 'potion' that changes his persona. In the 1870s, the majority of male addicts in the US were physicians, estimates being between 10 and 20 percent of the entire physician workforce being morphine addicts. In Britain, Dr. James Crombie (1848-1873) believing that the 'delicacy of the syringe' hindered the use of morphine, developed a cheap method of subcutaneous injection by coating a silk thread with morphine which he then drew under the skin, led by a needle. Crombie himself died of a narcotic overdose following surgery on his own wrist. 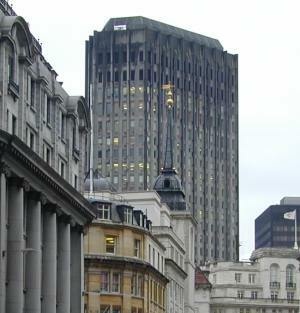 The stock exchange in Victorian times and today is known as a workplace of high tension and angst. 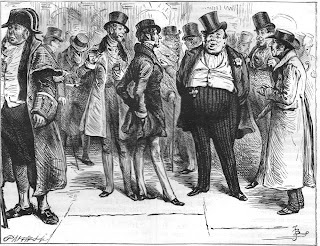 In 1871, it was reported that Wall Street brokers countered 'one sort of excitement', the gold fever, with another, a 'stimulating opiate'. A 25 year old New York lady who visited the exchange on a regular basis was found to be taking morphine several times a day using a syringe to take the drug rectally. Narcotic addiction was also regarded as the 'army disease', recognition of the soldiers' exposure, appropriately (and, at times, inappropriately), to treatment with morphine. The emotional damage caused by battle (in the 20th century called 'Post-Traumatic Stress Disorder') was recognized in the 19th century. In the American Civil War, there were over four million troops involved with huge dead, dying and injured on both sides. Opium poppies were grown both in the north and in the south, with the opium doled out often indiscriminately. 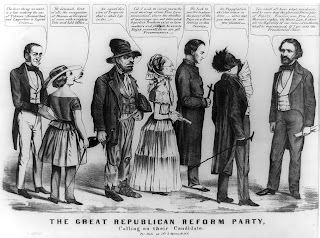 The number of addicted civil war survivors is impossible to estimate but by 1900 (nearly 40 years after the end of the war), when the last of the Civil War veterans were dying out, the per capita use of opium and morphine fell dramatically. Narcotic addiction of veterans was also seen among British forces following the Crimean War (1853-1856) as well as among Prussian militia in the Austro-Prussian War of 1866. The Victorian Era was a period of great advances in industry, in war, in medicine and in society. But not everything went well and not everything is well remembered. Some things have been kept as 'secret'.